French Soaps: Christmas Soap on hand for the perfect last minute gift. Christmas Soap on hand for the perfect last minute gift. Everyone uses soap. 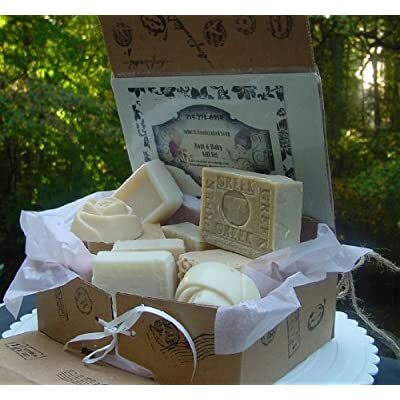 Everyone loves to give and receive soaps for Christmas . It's one less worry around the holidays to know you have the perfect gifts. This Butter and Goat's Milk are great for combination skin and has a luxurious lather.